Piccadillies (3f Uncle Mo x Piccadilly Circus, by Royal Academy) , the last filly foal from celebrated Coolmore Australia matron Piccadilly Circus became a winner at Kilmore on Thursday. Prepared by Lee and Anthony Freedman, Piccadillies cast off maiden status with a stylish length victory in the 1200 metre maiden as a short priced favourite. Ridden quietly by Mark Zahra from an outside gate, Piccadillies settled back in the field before looming up out wide to power home and win with authority. Retained to race by Coolmore, the half-sister to champion sire Fastnet Rock had been placed at three of her four previous runs so was overdue to break the ice. Piccadillies is the last filly foal for Coolmore favourite Piccadilly Circus who died in 2015 at age 20 leaving one last colt, now a yearling by Declaration of War. 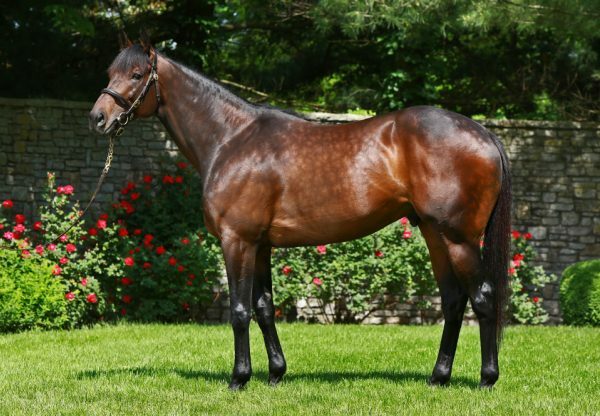 Bought by James Bester Bloodstock at the 1997 Inglis Australian Easter Yearling Sale from the Arrowfield draft for $180,000, Piccadilly Circus was from the very first crop of highly rated shuttle sire Royal Academy, who would go on to sire 167 stakes-winners worldwide. Racing in the Coolmore navy blue, Piccadilly Circus became the first Australian winner and first Australian stakes-winner for her sire when she captured the Listed VATC Debutante Stakes on debut. Trained by Lee Freedman throughout her career, she claimed further Black Type success in the Group III VATC Blue Diamond Prelude and was also third in the Group I VATC Blue Diamond Stakes. 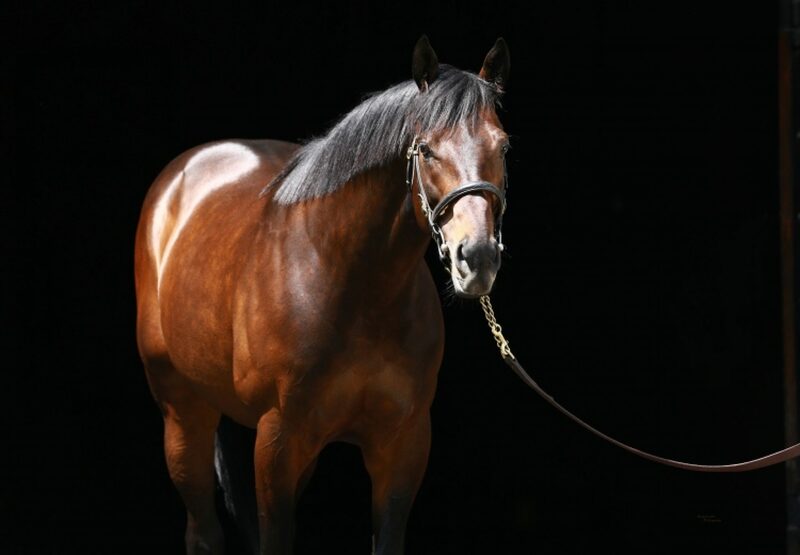 Retired to stud in 1999, Piccadilly Circus produced four consecutive foals by Danehill and among them was Fastnet Rock. A dual Group I winner, who is now a globally recognized champion sire, Fastnet Rock was famously retained to race by Coolmore after passing in at Inglis Easter. Piccadilly Circus subsequently encountered serious physical issues in her stud career and has produced only a small number of foals in recent times. 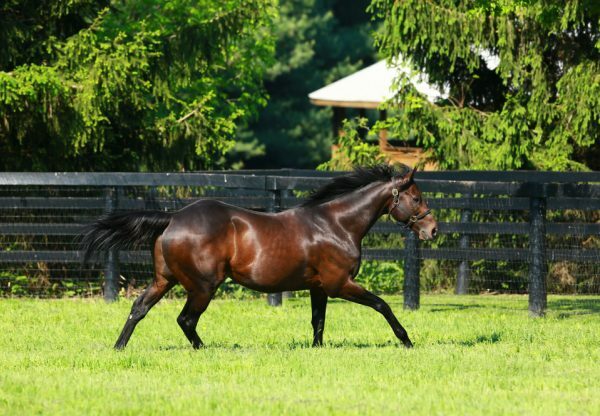 Of her seven named foals, all of them have now been able to win and while Fastnet Rock is the obvious standout, one of her lesser known offspring, Juggling Act (by Giant’s Causeway, was the Champion Imported Horse of The Philippines of 2011 winning an impressive 28 races! Her older daughter Sarasota is still active at stud as are the daughters of her stakes-placed daughter Cirque du Soleil, who also died in 2015. Piccadillies is another smart Australian winner for leading US sire Uncle Mo, who sired Man from Uncle (3g Uncle Mo x Derelique, by Danehill Dancer) to win the Group III ATC Eskimo Princes Stakes in Australia last weekend.